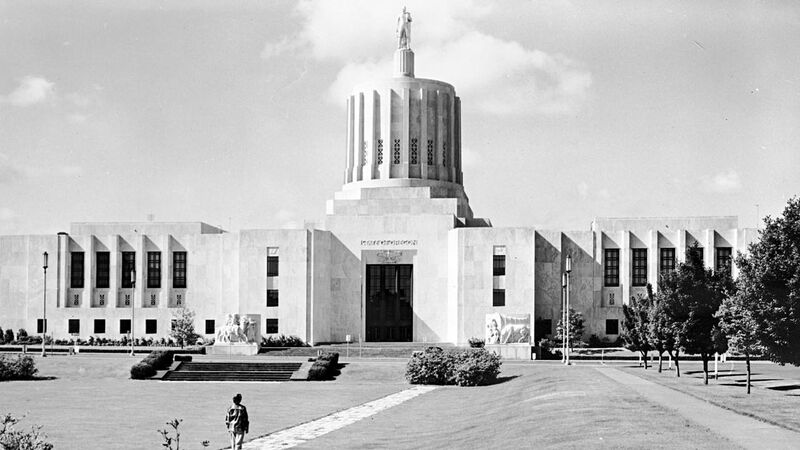 Visit the Oregon Historical Society in downtown Portland, a museum and research library where you can discover the many people, places, and events that have shaped Oregon. You may have studied or heard bits of lore about the Oregon Trail, but how much of the rest of Oregon’s history do you think you know? A new 7,000-square-foot permanent installation at the Oregon Historical Society in downtown Portland aims to give visitors a much broader look at the Beaver State and its storied past. 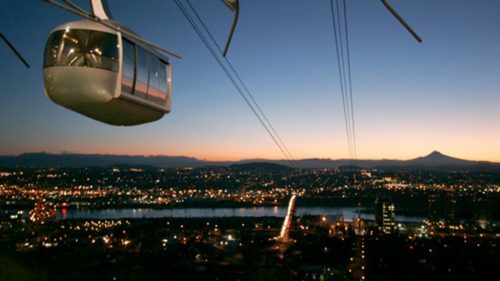 “Experience Oregon” opens Feb. 14, 2019, the state’s 160th birthday, and will showcase thousands of years of history through original documents, interactive displays, a panoramic theater, maps and more. Broken into seven eras, the exhibit — which occupies the museum’s entire third floor — will present a chronological history of Oregon, starting from the earliest geological formations of the region to present day. 1. Oregon’s topsoil comes from many miles away. Oregon is known for having one of the most abundant and diverse ecosystems in the United States. 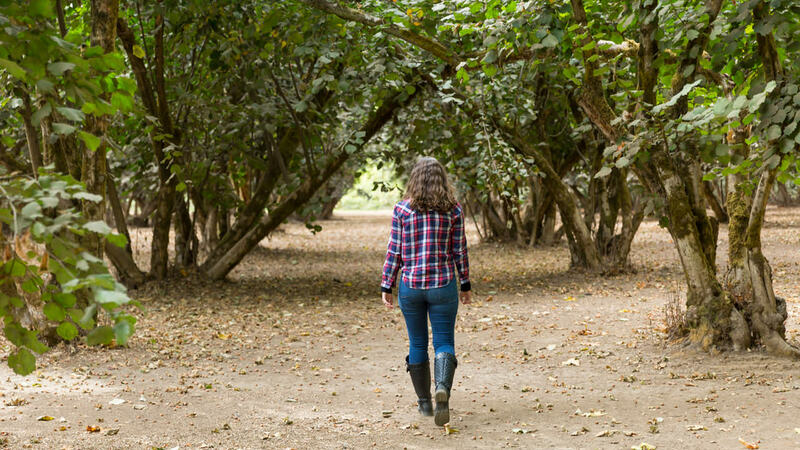 But much of the Willamette Valley’s rich topsoil, known for producing world-renowned pinot noir, hazelnuts and more, technically isn’t ours. At the end of the last ice age, the cataclysmic Missoula Floods carried millions of pounds of rich topsoil from eastern Washington all the way to the Willamette Valley. 2. Oregon’s Native leaders built trade routes. 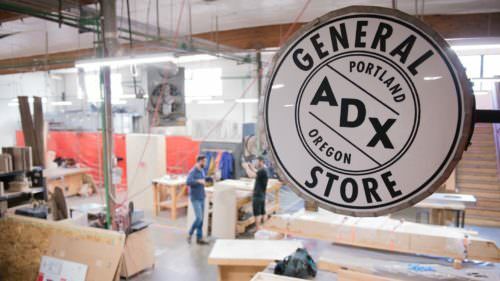 Though the eastern shores of America became hubs for immigrants much earlier than the country’s western expanses, it was Oregon that opened up global markets for commerce. Extensive Native trade networks were in place before America’s westward expansion, and non-Natives used those networks to facilitate global trade with Asia and Europe. Thanks to powerful Native leaders (such as the Chinook and Clatsop-Nehalem, among others) along the Columbia River who controlled the extensive Native trading networks in the region, goods from Asia and Europe found their way into Oregon Country. Native people in what is now Oregon built trade routes up through Alaska, south through Spain-controlled regions of North America [not the US yet!] and eastward. The sea otter and beaver fur trade brought guns and metalwork to the region. 3. Salem almost wasn’t Oregon’s capital city. 4. Oregon was once jointly occupied by the United States and Great Britain. Not surprisingly, this made aspects of life particularly difficult for residents. Issues like dying without a will and the inability to collect taxes (and therefore the inability to pay for roads) prompted new settlers to create a provisional government, comprised of French Canadians, who were British subjects, and Americans living in the region. Eventually, the Oregon Treaty was signed in 1846, giving the United States control of Oregon Country south of the present boundary with Canada. 5. 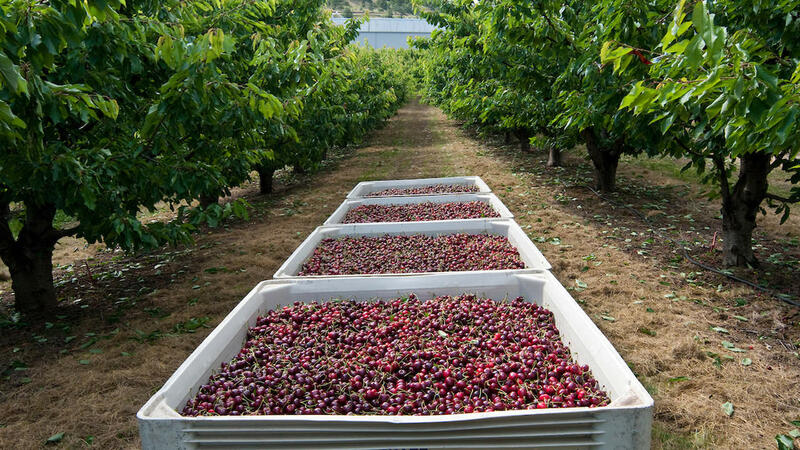 Without Oregon State University, maraschino cherries as we know them might never have been invented. The candy-sweet cherry, now immortalized atop an ice cream sundae, came to being thanks to a professor named Ernest Wiegand, who worked between 1925 and 1931 to solve the problem of cherries spoiling too quickly. The Bing cherry is another Oregon invention. Horticulturist Seth Lewelling traveled across the Oregon Trail in 1875 with fruit trees in his wagon and settled in what is now Milwaukie (just south of downtown), naming the cherry for his Chinese foreman, Ah Bing. 6. There were several unfinished railways out of Portland. The railroad revolutionized transportation across America. But it wasn’t without drama. In Oregon, most railway companies in the late 19th century went bankrupt at one point or another in their attempts to criss-cross the state first. Railroad wars erupted on both the Willamette and Deschutes rivers, with companies building parallel lines on either side of the rivers. At one point, four unfinished rail routes wound their way south out of Portland. “Experience Oregon” opens Feb. 14 with free admission through Feb. 18 (the Historical Society is always free for Multnomah County residents). Visitors are invited to the official grand opening at 12 p.m. Feb. 14 and a family day, featuring cultural performances, on Feb. 16. Plan to spend at least 45 minutes to an hour in the exhibit. Consider taking public transit: The museum is near Pioneer Courthouse Square, where the Blue, Red, Green and Yellow MAX lines converge. The Portland Streetcar stops at the Portland State University campus, a few leafy blocks away. If you need to drive, see the museum’s parking map. 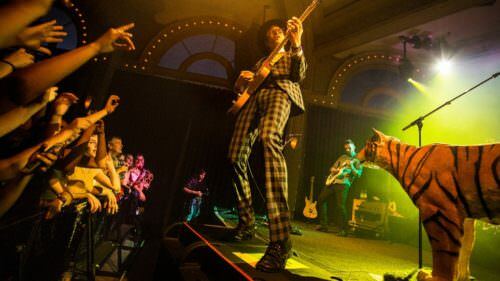 While you’re there, check out the latest exhibits at the Portland Art Museum or catch a show at the Arlene Schnitzer Concert Hall. 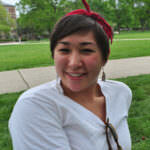 Samantha Bakall is a freelance journalist and photographer specializing in diversity-based food issues. She currently calls Portland home. A Chinese-American native of Chicago, Bakall has been obsessively eating, writing and making people wait while she takes pictures of their food since she was a teenager. Her work has appeared in The Oregonian, where she was the food and dining writer for more than four years; The Takeout; The San Francisco Chronicle; and others.